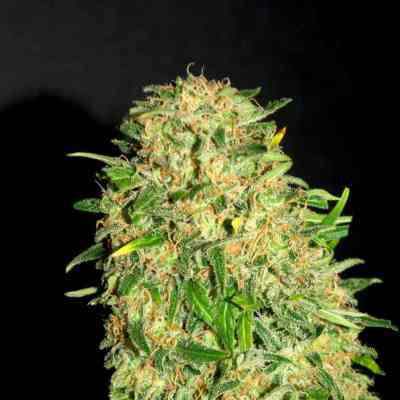 The feminized Amnesia Haze from Linda Seeds seeds is a highly productive 80% Sativa with the potential to tear down the walls surrounding your mind and send it into space. 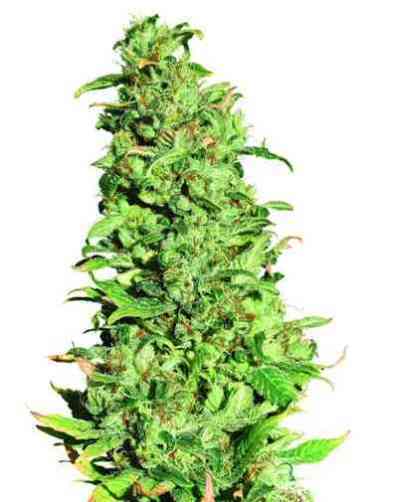 But you will need some patience for this top yielding strain - she has a flowering time of 10-12 weeks. And every day is worth the wait - this THC monster delivers up to 600g/m² (under a 600W light). 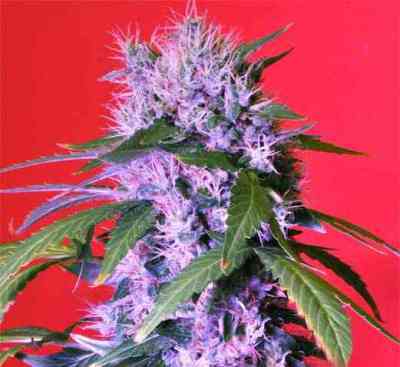 Amnesia cannabis seeds are an easy to grow strain that produces plants of about 100-120cm and a weed with a fresh and fruity taste like on expects from a Haze - every sybarite and connoisseur will be delighted. Be warned though, this green lady has a seriously strong punch and is capably to blank-out novice stoners ... "I can`t get you out of my head" - hah! Have a good hit of Amnesia and you'll even forget your very own name!